The broad-based rally in stocks was 2017’s biggest story for investors. Investing in equities worked in their favor. As per S&P 500, domestic large-cap stocks witnessed a rise of approx. 20 percent. The performance of other markets was even better. Global funds such as Vanguard Total International saw a 25 percent spike. Apart from stocks, Bitcoin soared 15-fold in 2017. If gold attracts you like no other investment option, 2018 is your year as it is turning out to be a golden year. In case you are interested in invest in gold, you can conduct a Google search by typing gold rate today in Google search bar. 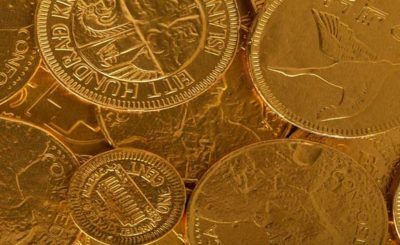 In this article, we will tell you why hopes are high from gold in 2018 from an investment point of view. The yellow metal’s value was around USD 1,350 per ounce many times over the last few years. It has been quite stable between USD 1,200 and USD 1,350 in September. Gold hasn’t looked this prosperous for a long period now. As per investment experts, there is an encouraging pattern of higher lows. Keeping the recent figures in mind, it is safe to say that gold will perform well in 2018. 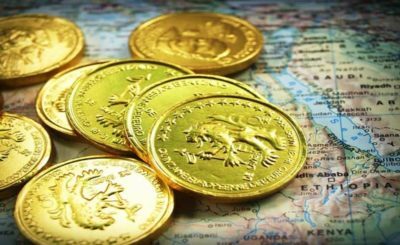 What 2018 has in Store to invest in Gold? 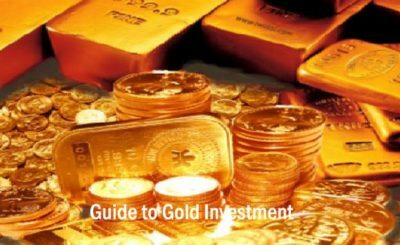 2018 is going to be a year of gold investments, read on to know how. Gold rates are up by approximately 6 percent in the last 6 months. However, it under performed by a whopping 11 percent according to S&P 500, but it is noteworthy nevertheless. Since December 2017, gold prices have surged by 5 percent in just a couple of weeks. Various stock-market investors are hopeful after the great run of 2017. That being said, there is no denying the fact that a particular section of traders is ready to explore the waters. It is because the tax reform is in & equities are looking rather old. 2018 seems to be a great excuse to shift from stocks and dive into bright and shiny gold. Keeping charts & asset rotation aside, there is a structural demand that would uplift gold. In India, gold imports increased by a whopping 67 percent in 2017. India ranks as the second largest consumer of gold. This rank indicates an increase in retail demand. China, the top consumer of gold, witnessed a 40 percent increase in the demand for gold bars in 2017 as compared to 2016. That speaks of a strong momentum. In 2017, gold mining was awfully inactive. As per a report from ANZ, gold output was at its lowest since the financial crisis. The risk factor was greater, though. There are various factors responsible for this. For example, cash-strapped giants like Freeport McMoRan closed its underperforming mine-sites and South African and Indonesian regulatory bodies updated mining regulatory policies. As a result, less gold is being mined. This is expected to bring good news for investors in 2018. Since raw materials come in dollars, the strength of U.S. currency and commodity prices share an inverse relationship. Though, lately, a weak trend is being noticed for the dollar. As a matter of fact, the U.S. Dollar Index just hit its lowest in the last quarter of 2017. After this, the benchmark for measuring the dollar was slashed by almost 10 percent. This works in the favor of gold investors. If you think that cryptocurrencies wave will decrease the demand for gold, you must know that in 2017, appreciation for the yellow metal matched that of bitcoin’s craze. It shows gold’s demand remains unaffected by other alternatives. Additionally, after the launch of bitcoin futures by Cboe in 2017, no evident outflow of gold was reported by Goldman Sachs. This is good news for gold inventors since traders and investors were offered a fashionable way to enter the crypto market. Yet again, it proves that gold is a haven safe asset no asset-trend can shake gold’s foundations. 2018 offers a golden opportunity (both literally and figuratively) for gold investment. If you are interested in invest in gold, this is the perfect time to cash out on this opportunity. Dip your feet and test the waters before diving deep into the ocean of investments. For starters, do your research. Follow investment experts and learn about industry trends. Take your time, but play safe. Investment isn’t as difficult as it seems to be. 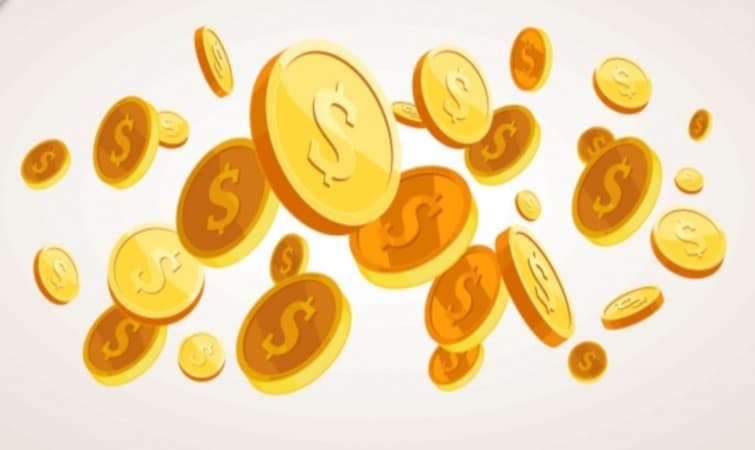 To earn good returns, you just have to do your homework follow the trends for a considerable period of time before investing your hard-earned money.